With the temperatures slowly surging, the season of rising mercury is only days away, and that can only mean one thing, fellas. It’s high time you got your workout regime on track, specially so if you want that picture-perfect summer body right on time. By now, though, your old gym kit must be dead weight, and there’s no better time than now to rebuild a new body of athletic wear that comes with that perfect dash of style, and at the same time, offers much-needed functionality, performance and durability. First things first. When it comes to performance, function outranks form. Thus, consider the beneﬁts you want, and shop accordingly. After all, high-tech textiles, today, have been designed for every purpose, from moisture wicking to heat trapping and reducing friction. A sweat vest is essential for all kinds of training and an intelligent solution to some of your biggest performance challenges. 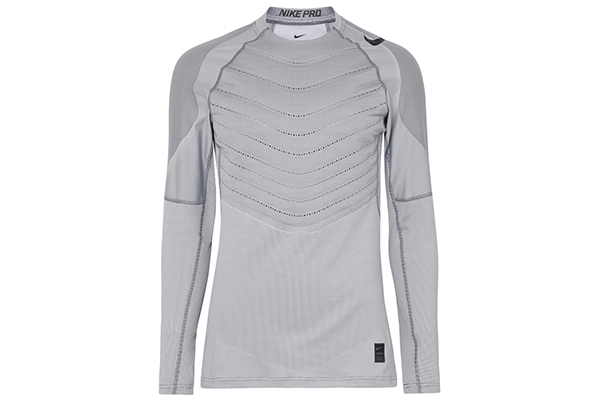 Designed to regulate your body’s temperature, reduce moisture and improve mobility without friction, it’s the foundation of any performance outﬁt. 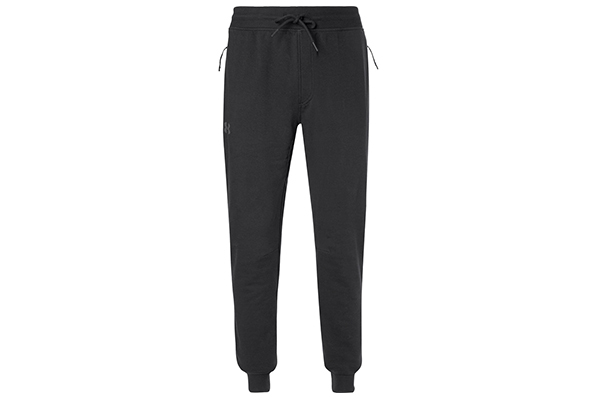 Sweatpants give you support by holding all the essentials in place without cutting off circulation to your legs. Opt for a dark colour, as this will allow your body to radiate heat faster, and it’s more ﬂattering. 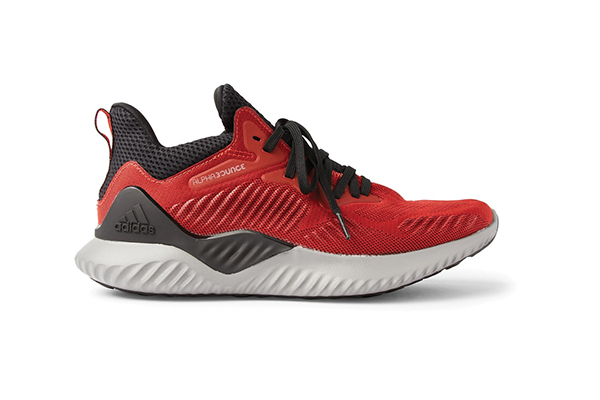 When choosing trainers, you’ll want to opt for something visually striking that offers you comfort, high levels of traction, breathability and durability. Look for detailing in a bold colour: it’ll up your visibility on the road. 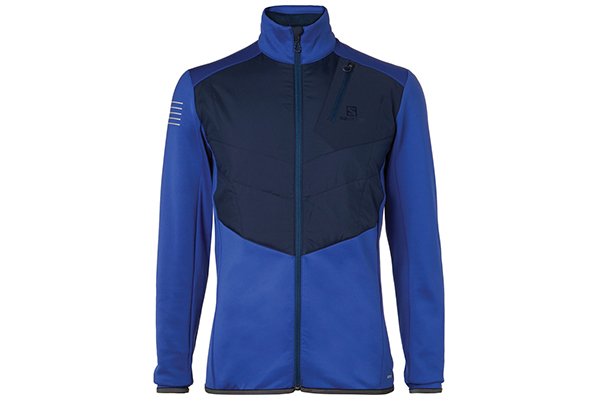 Performance outerwear is just as vital as anything else. Zip jumpers, puffers and windbreakers will take you from warm-up to cool down, while also providing improved mobility, breathability and heat-trapping capability.